India's leading car manufacturer Maruti Suzuki Indian Limited is going to increase prices of its models across the board from next year. While the exact quantum of price hike has not been disclosed, the costs of Maruti Suzuki cars will go up from January 1, 2019. The auto company has said in a regulatory filing that the cost of its vehicles has been adversely impacted due to rising commodity prices and foreign exchange rates. "Hence, it has become imperative for the Company to pass on some impact of the above additional cost to customers through a price increase across various models in January 2019. This price increase shall vary for different models," Maruti Suzuki said in the statement. Maruti Suzuki's portfolio in India ranges from affordable hatchback Alto to premium sedan Ciaz and compact SUV Vitara Brezza. The company has launched the second generation MPV Ertiga in the country recently. 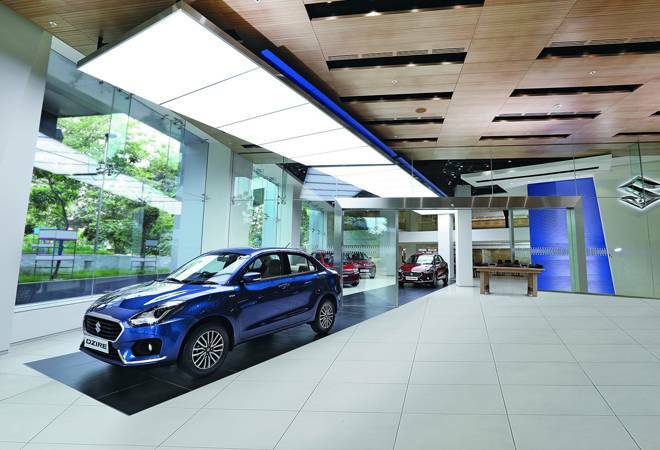 It operates two separate lines of showrooms in the country - Nexa for its premium models and Maruti Suzuki Arena for its usual models. Before the price hike comes into effect, Maruti Suzuki is offering year-end discounts and exchange bonuses on its models. The company is offering discounts in the range of Rs 40,000 to Rs 85,000 on its premium cars Baleno, Ciaz, Ignis and S-Cross, along with additional exchange bonus. The models sold through the Maruti Suzuki Arena showrooms, including Vitara Brezza, WagonR and Ertiga are also available with exchange bonus. Apart from Maruti Suzuki, Hyundai, Tata Motors, Mahindra, Honda Motors and Renault are also offering discounts in December. The year-end discounts and bonuses are given by auto manufacturers to clear out pending inventory and make space for new models. Earlier this week, SUV manufacturer Isuzu Motors India announced a price hike of Rs 1 lakh across its models to offset the increase in input and distribution costs. Toyota Kirloskar Motor Tuesday said it would increase prices of its vehicles across models by up to 4 per cent from January 1, 2019, to offset increased manufacturing costs due to rupee depreciation.